Read Red Queen last May 21, 2015 (yes I remember the date) saying it was better than the Hunger Games. But because it really was. The ending was sooooo bitin. Kept asking myself, "what the hell happens to Mare and Cal now?" But I know only the next book can answer me, which will not be available after more than a year. So I had no choice but to wait. Here comes our we-are-so-lucky-we-have-a-month-of-summer-break-before-clerkship summer vacation. Took the time to read Glass Sword. And I was in big awe while reading it. I got to finish it earlier this evening while at Veranda Cafe. Had to blog about it right after going home. Don't want to miss my giddiness writing about it while it's still fresh! I would read at night fighting the urge to sleep because it was so damn good. Chapter one is already action-packed! Just the continuation of how the Red Queen ended. It answered my hanging question right away. Mare and Cal survived Norta, Shade is really alive and Maven is in the hunt for Mar and Cal. I was a bit lost when it comes to the Houses and their special Silver abilities. I forgot about them already since they were mentioned and described in Red Queen. I can only remember a few like Cal has fire, strongarms, magnetron, banshee, Queen Elara's abilities, Maven the traitor and a few more. 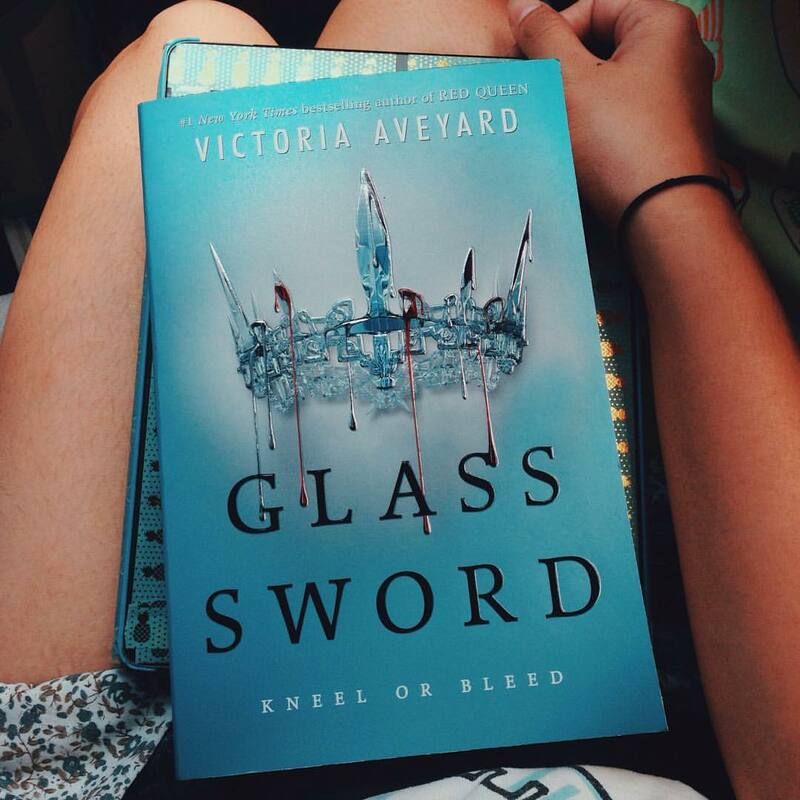 It will be difficult to read Glass Sword without reading Red Queen. One will be in shocked because of the "terms" used. This isn't a love story. This is action. When Farley and the Scarlet Guard rescued Mare and Cal from the hands of Maven and Queen Elara, Mare began her journey to recruit her fellow newbloods, meaning those like her, born Red with special Silver abilities no other Silvers have. I can't believe Shade died! That part almost made me cry. Shade was such a loving brother to Mare, even in his death he did it to keep Mare alive. And as I've expected, he and Farley has something going on. Shade was my favorite character in this book. He was so brave, loyal and true to his words. I love him so much that it aches to know that he has to die. Why Victoria? Why him? Could've been Farley, then Colonel would be the one weeping and the ending would be different for sure. Maven could have won in the ending having Mare kneel down before him but I'm sure in the next book, the newbloods will seek vengeance for their fallen brother and sister. So happy Queen Elara died! A huge V for the newbloods! Can't wait to see how Maven dies now. Ugh. We hate self-imposed kings who are traitors. As how all book series ends, always so bitin (nothing new). Now I wait. I remember posting, "If I could play only 1 fictional character in a movie in my entire life, I would be Mare Barrow." I'd like to be a lightning girl somehow. 27. From Naga, Cam Sur. 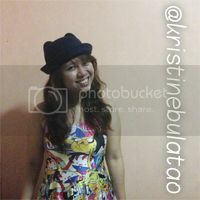 All photos in this site is from Kristine Bulatao, unless otherwise stated.. Simple theme. Powered by Blogger.